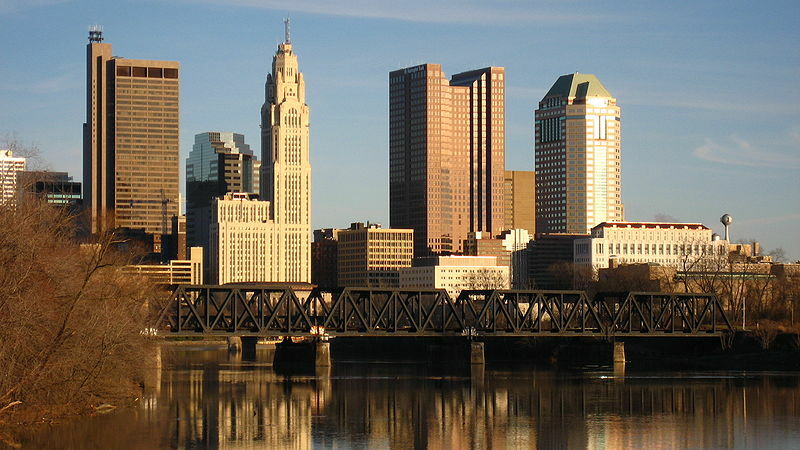 Columbus is a state capital and has a high level of public sector employment that provides a buffer in economic downturns. There does seem to be an element of luck in the story: Columbus was less dependent on manufacturing, and apparently de-industrialized earlier than other areas in Ohio and so went through restructuring and diversification early as well. It is also one of the cases in which municipal annexation and an effective Council of Governments has helped reduce regional fragmentation. Finally, we note that Columbus is reported to be a good place for members of the Black middle class; although it is by no means a nirvana for race relations, it lacks the profound history of racial segregation that characterizes, say, Cleveland and this may lead to more collaboration as well. Colombus obviously doing something right.